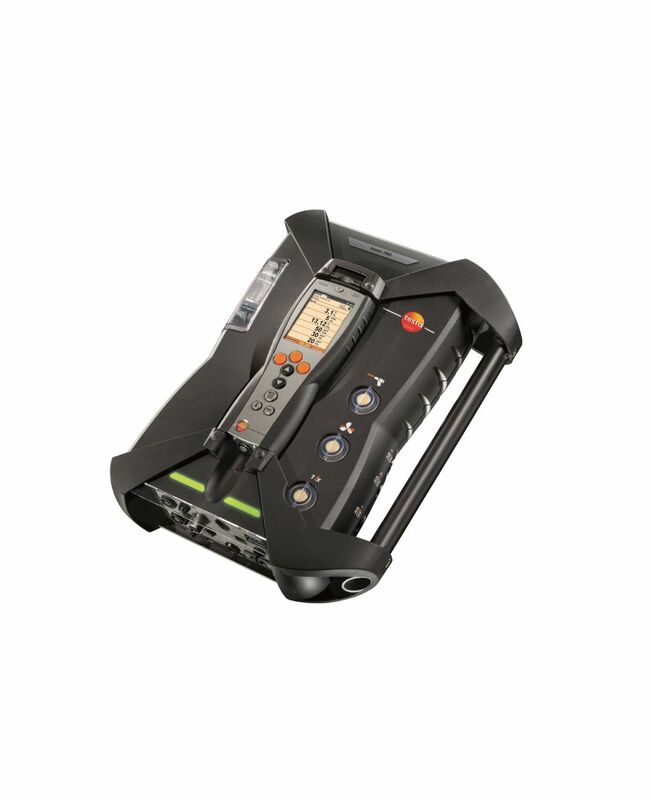 The industrial probe set 1 200 °C can be used in combination with the flue gas analyzers testo 340 and testo 350. It is suitable for the extractive sampling of flue gas analyzed at high flue gas temperatures of up to 1 200 °C and for applications involving large flue gas pipe diameters. 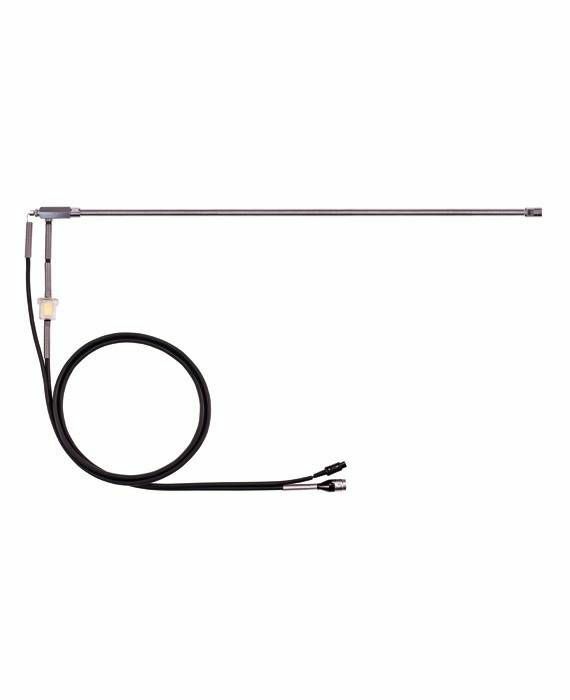 The unheated sampling tube can be extended up to 3 m using optional extension tubes. 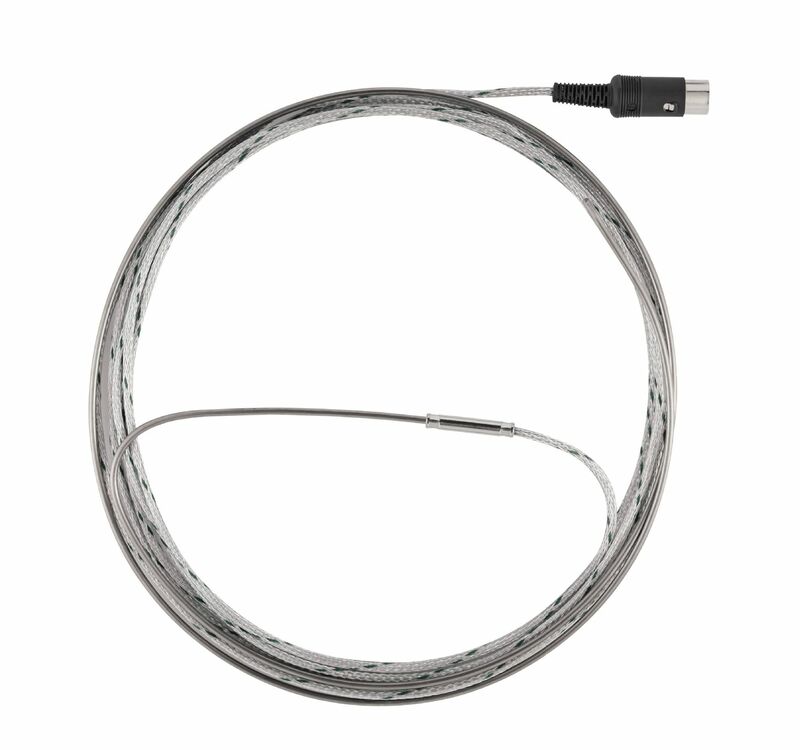 The thermocouple (2.2m) can be added as an accessory to enable you to carry out simultaneous temperature measurement with a 2m long probe. 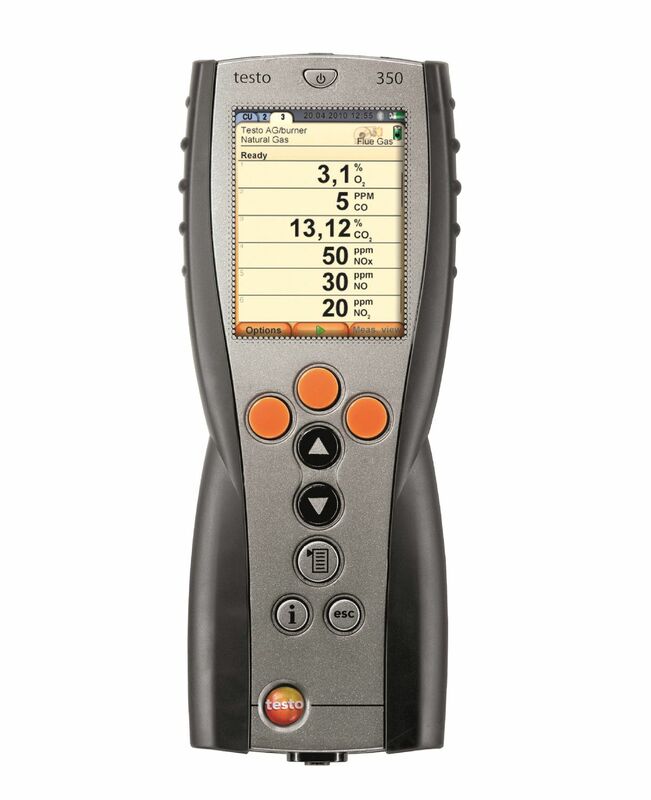 An optional preliminary filter makes it possible to measure flue gas with a high dust load.